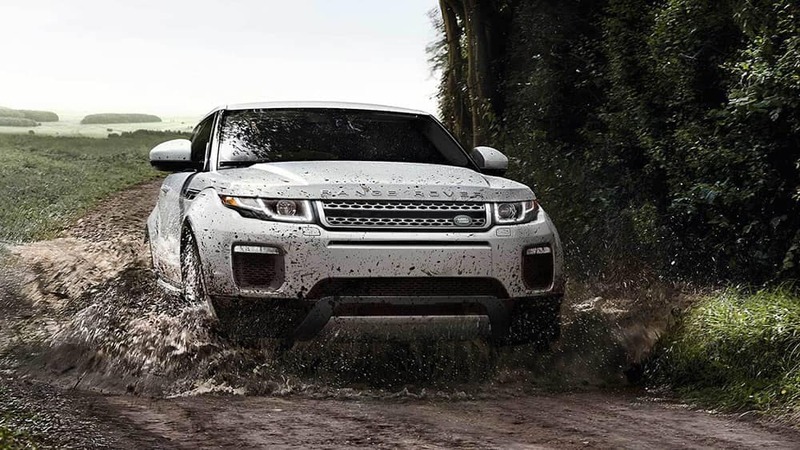 The 2019 Land Rover Evoque offers impressive performance both on and off the streets of Mason. This luxury crossover can jump from 0-60 mph in 6.7 seconds, while still boasting a towing capacity of 3,968 pounds. Find out what provides the Evoque this rare level of power at Land Rover Cincinnati. Terrain Response®: Select the kind of terrain you’re on—grass, gravel, snow, mud, ruts, or sand—and performance is automatically tuned to give you maximum traction and control. Gradient Release Control: Enjoy smoother braking with this system that automatically preserves some braking pressure on steep inclines or declines. 2.0L Four-Cylinder Turbocharged Engine: The meticulously-engineered powertrain under the hood gives you 237 hp and 251 lb-ft of torque to work with. 9-Speed Automatic Transmission: Receive greater traction in low grip conditions as well as improved fuel economy—an EPA estimated 22 mpg and 29 mpg highway—with the transmission found on the Evoque. Torque Vectoring: Boost your agility and stability when cornering the streets of Fort Mitchell, KY with this feature. Adaptive Dynamics: Feel a smoother ride as this system monitors the vehicle’s movements 1,000 times per second and adjusts to make sure you experience a balanced ride. Active Driveline: The driveline automatically disconnects and re-engages the rear wheel drive as needed to increase fuel economy— and individual wheel torque when off the road. 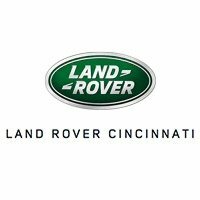 Compare the Evoque to the Range Rover Velar or schedule a test drive at Land Rover Cincinnati, and you’ll see just how capable the Land Rover Range Rover Evoque really is.